Investment Only. Tenant's lease will be expired 1/31/2020, moth rent is $1150. 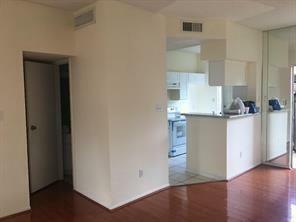 this recently remodeled 2 bedroom, 1.5 bath condo in the Houston Medical Center area. 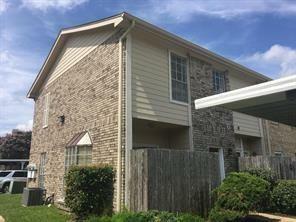 Includes one reserved carport parking space. 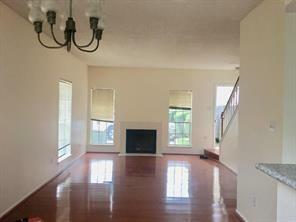 The condo features a wood burning fireplace in the living room, Laminate flooring on the first floor, new carpet on second floor. 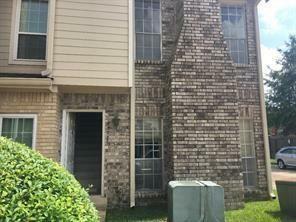 Bland new A/C, Bland New electric range, granite & quartz counters, stacked washer & dryer, spacious pantry, back private patio, Enjoy access to the community pool. Gated community.